Just a quick note that I will be attending the ICEF 2019 Vancouver Fair April 24-26 at the Hyatt Regency Hotel in Vancouver, Canada. HEG will also be hosting a booth (No. 36) at the fair. If you are attending the event or in Vancouver, please feel free to drop by our booth or contact me to set up a meeting. You can reach me by email or my private toll-free number +1.800.687.1492. I would like to welcome you once again to our 26th edition of our bi-weekly eZine, HEG’s Inner Circle Private School eNews, highlighting current industry news regarding private school investments, transactions, and related private education news relevant to you. In addition to our periodic email announcements highlighting our new listings, the latest school sales, and upcoming events we are attending, we have taken note of your interests and added our very brief, but informative bi-weekly eZine. Enjoy!! If you would like to find out more about the schools we currently represent on the market or our M&A services regarding the sale of your school, contact HEG by email, info@halladayeducationgroup.com or our toll-free number at +1-800-687-1492. All discussions are handled with confidentiality and discretion. HOW MANY COLLEGES AND UNIVERSITIES HAVE CLOSED SINCE 2016? Halladay Education Group (HEG) is an industry-leading international Merger and Acquisition (M&A) consulting and advisory firm in the private education marketplace. We focus exclusively on investments in the private education sector in North America and we are one of the most active M&A consulting firms in the private school field. We have significant consulting experience regarding the sale of private schools, specifically: early childhood, K-12, high school, boarding, ESL, career college, and university. 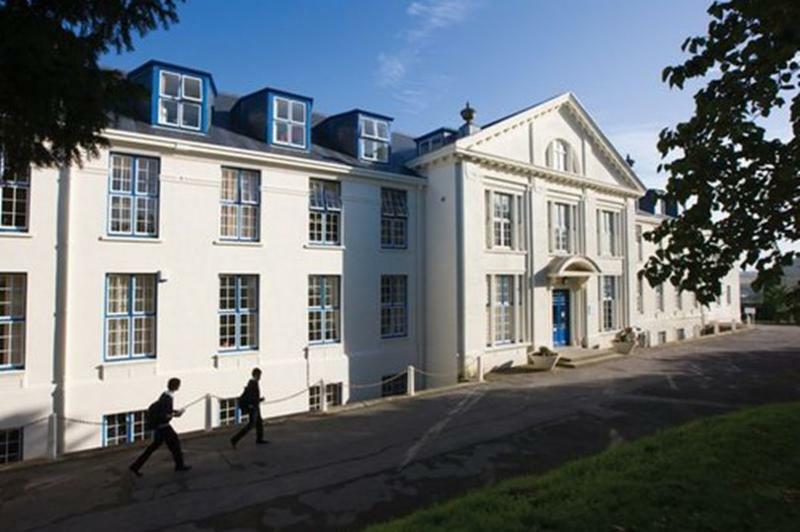 We advise clients across North America and internationally regarding the sale of their private school and have a proven track record working with school owners to find the right buyer and support them with the complete sale of their school.